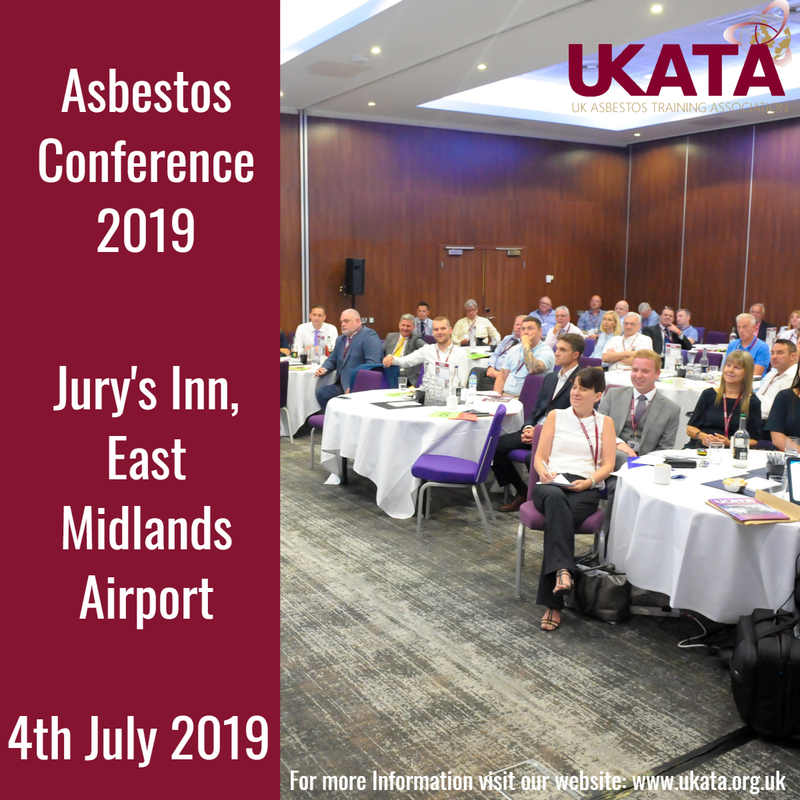 The UKATA Asbestos Conference is a great opportunity to hear from renowned industry speakers on the subject of asbestos. The Asbestos Conference will commence with two speakers from 10:45am. A hot buffet lunch will be served from 12:00pm followed by afternoon speakers from 12:45pm and the Conference is due to close at 2:00pm. (any change in timings or speakers will be confirmed in advance of the event) a small charge of just £35, which includes lunch applies to non UKATA members. The number of tickets required and the quantity value in "My Products" does not match. Please rectify.